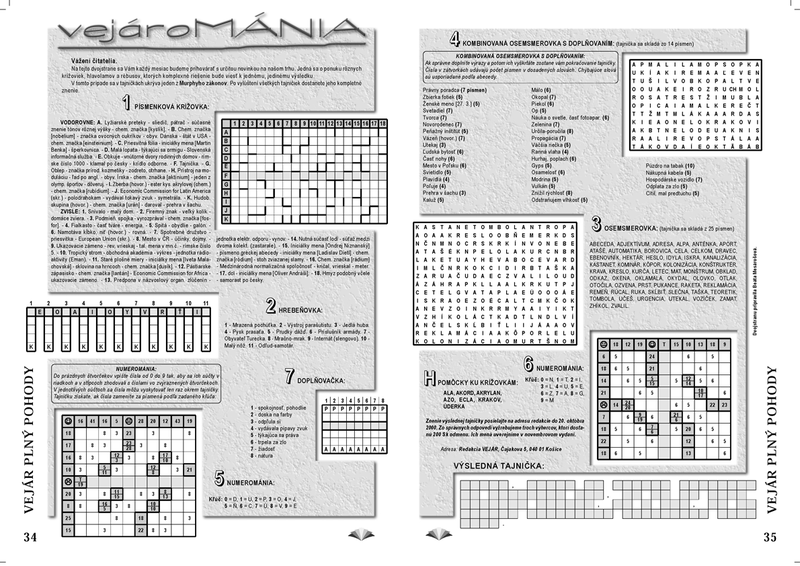 This section provides a variety of crosswords, which was written by my wife Beata, and which are unique in that the final results hiding sub-puzzles of different kinds. 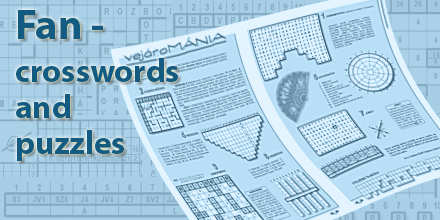 This means that you need to crack all crosswords to come to the result. 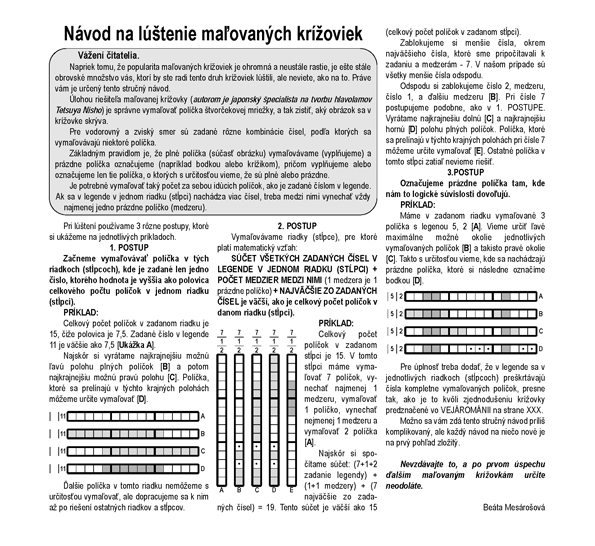 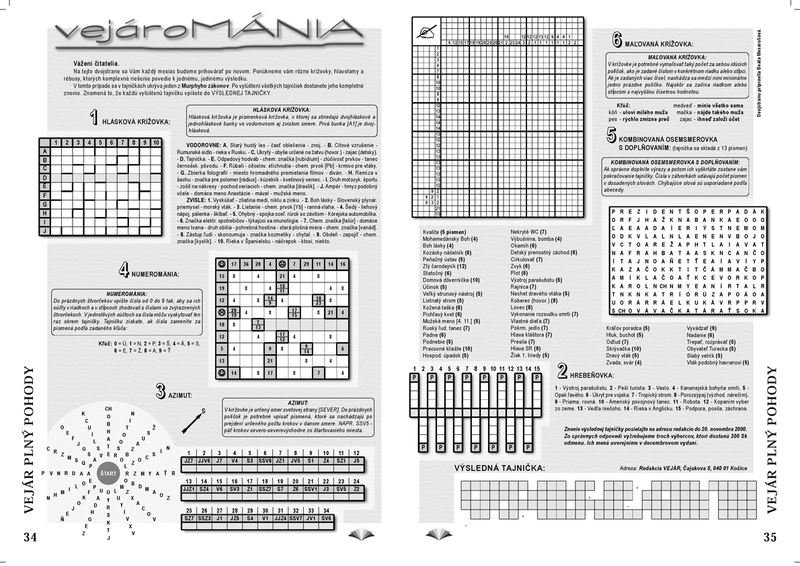 Crosswords based on a regular basis in magazine VEJAR. 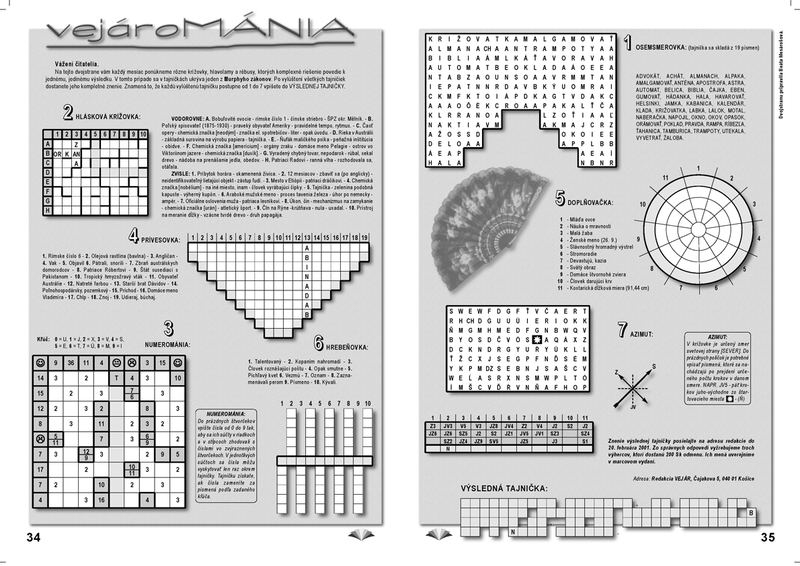 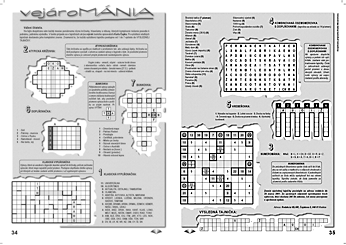 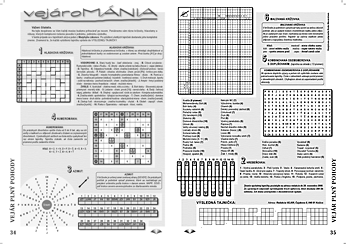 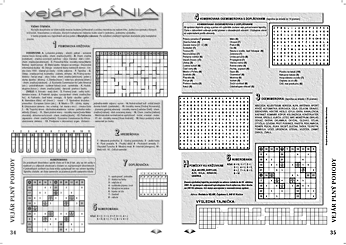 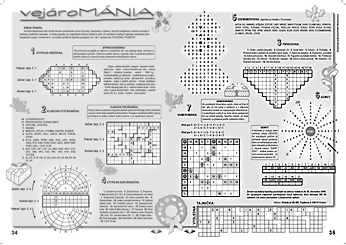 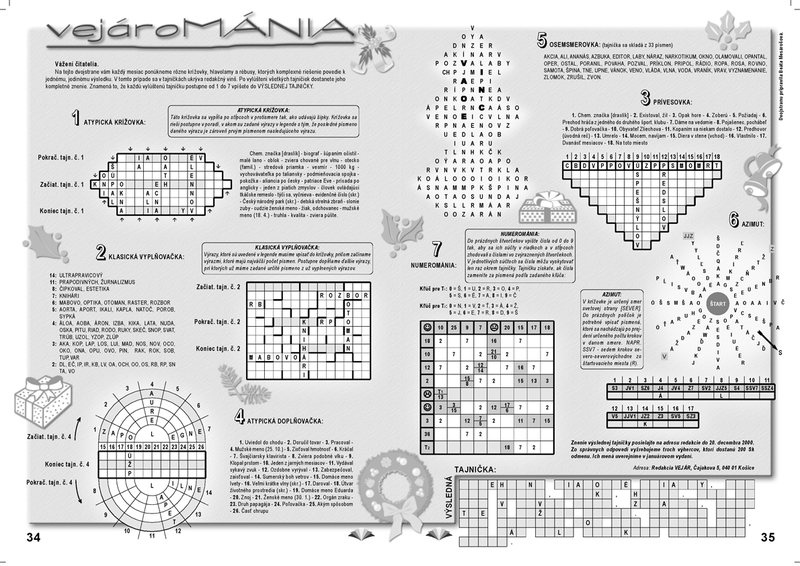 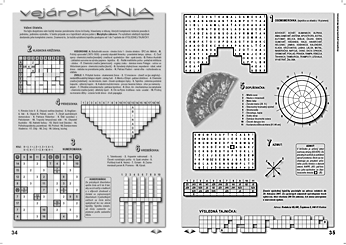 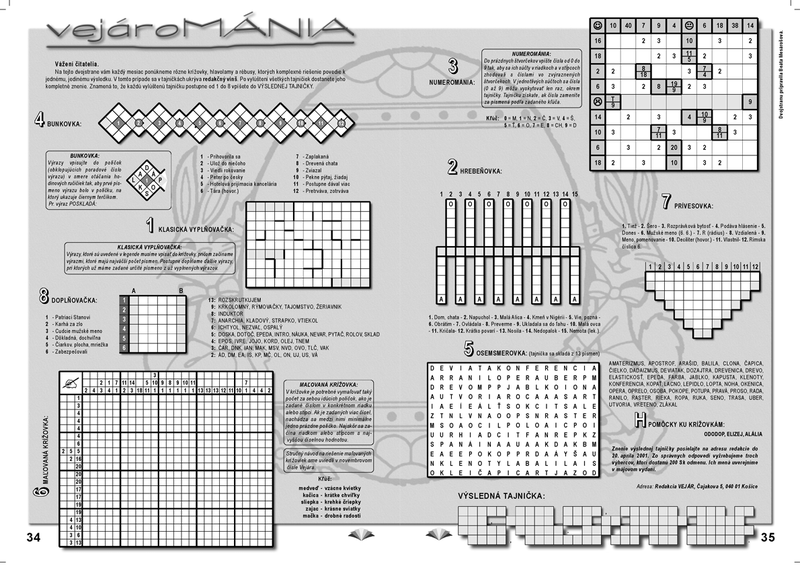 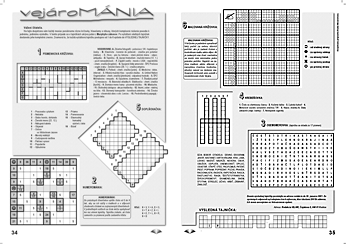 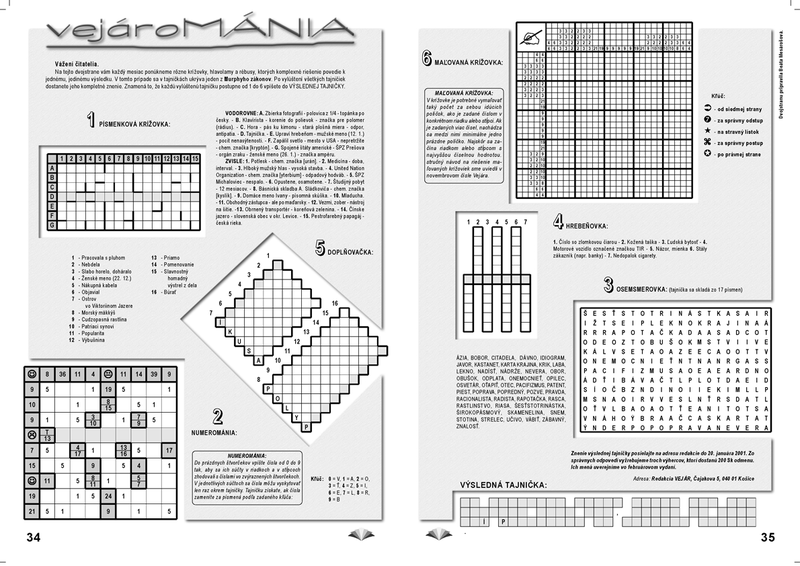 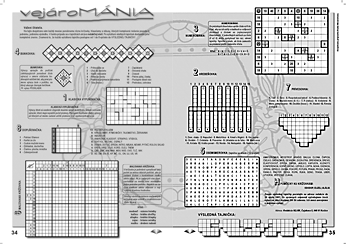 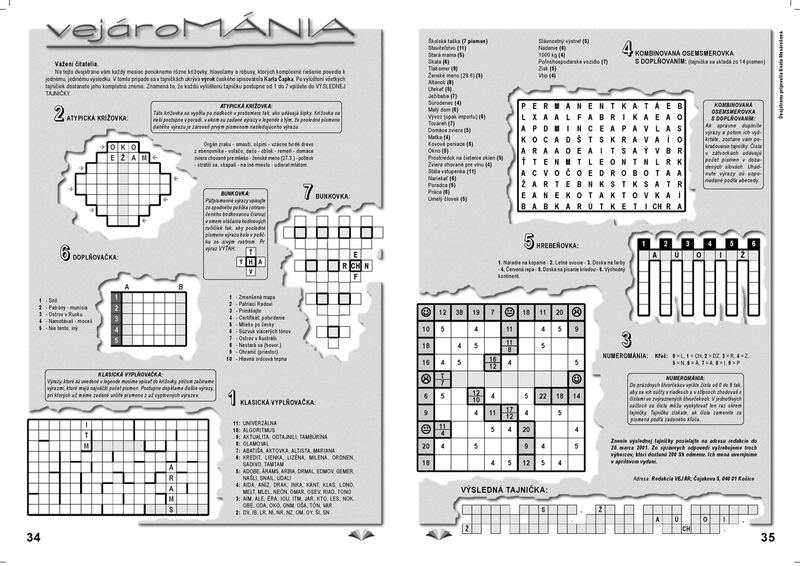 Reversible crosswords, which are processed with software applications QuarkXPress, which definitely wasn´t easy to "wrap", offering to download in PDF format.